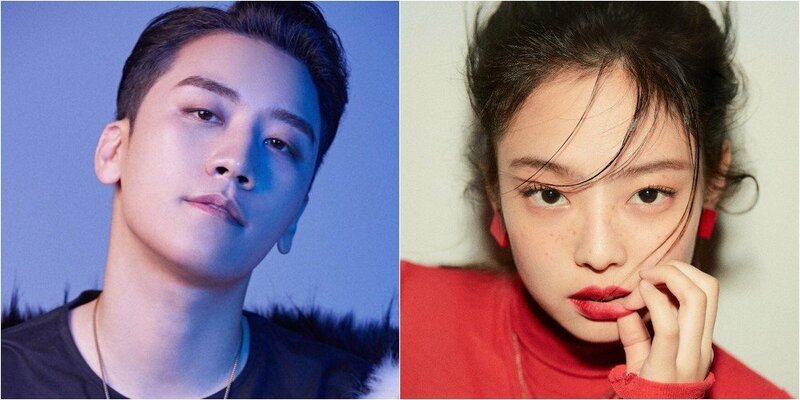 On November 2, Seungri shared Jennie's solo debut teaser on his Instagram, and captioned, "Hey Jennie, is there anything oppa can help you out with? Just let me know any time. Oppa has some ties he received from 'Chanel.' Just let me know if you need them. You can tie the ties into one and use it as a scarf. Just let me know if oppa can be a help to your solo promotions. It's upsetting how you didn't reach out to me." Meanwhile, Jennie is scheduled to make her solo debut on November 12. @jennierubyjane #?? #?? #solo #???? @blackpinkofficial ??? ??? ? ???? ??? ??? ??? ?? @chanelofficial ?? ?? ???? ???? ?? ???? ??? ???? ??? ??? ???? ?? ?? ?? ?? ????? ??? ?????? ???? ??? ?????? #??? He is the best sunbae wasn't he 😍 he always promote his label-mates more than the company 😎 really hope we can witness seungri and BP in this award season together.